ONTV supply production crews for tv networks and businesses anywhere in the world. Our award winning crews will always provide to the highest standard. Travel to locations can begin from 15 minutes of your call. ONTV has various professional formats to suit all clients including standard definition (SD) and high definition (HD). 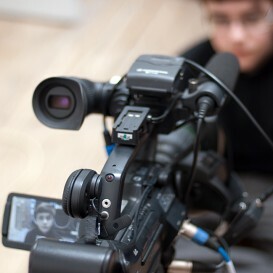 ONTV crews can be provided as individual Cameramen/women or as a team with Sound, Lighting Engineers, Producers and Journalist including all required production equipment. ONTV can also provide Multi-Camera outside broadcast services, Live Satellite Links or IP Streaming for your event.